jetNEXUS load balancer/ADC (Application Delivery Controller) ensure that your core business applications are always available and delivered securely to end users with speed and efficiency. Resiliency and Disaster Recovery Run two data centers in an Active-Passive architecture so that if one data center fails, traffic will be sent to the other. Load Balancing and Geo-Location Distribute traffic between multiple data centers in an Active-Active architecture based on specific criteria including: fixed weight, round robin, data center health check, geo-location of the client etc. 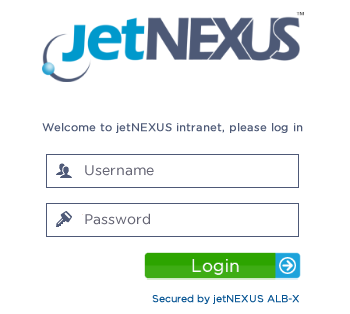 Prevent unauthenticated and untrusted traffic accessing internal resources and services with the jetNEXUS Pre-Authentication module. 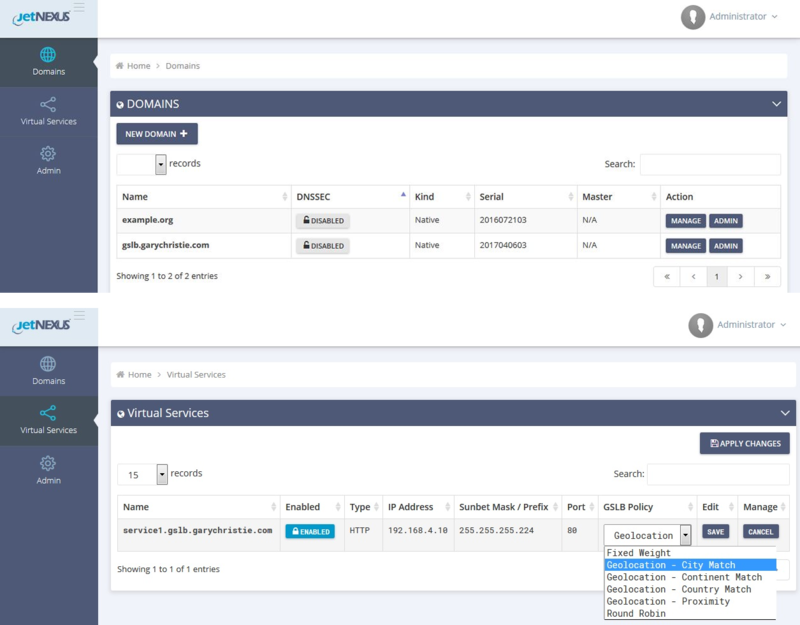 Deploy Single Sign-On functionality to challenge a user only once for access to multiple back-end services. 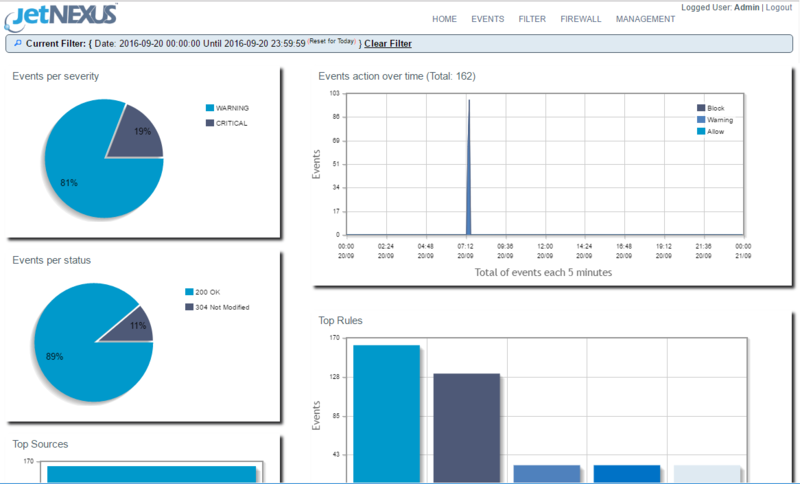 The jetNEXUS Web Application Firewall incorporates industry leading, hardened firewall technology to provide Layer 7 application protection for web-based applications. jetNEXUS loves the concept of load balanced Microservices, and has aligned two development and deployment strategies to containerisation. 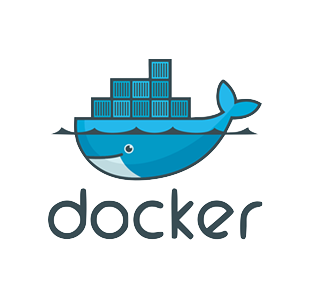 jetNEXUS Microservice Container for Docker Advanced load balancing available on the world’s leading software containerisation platform. 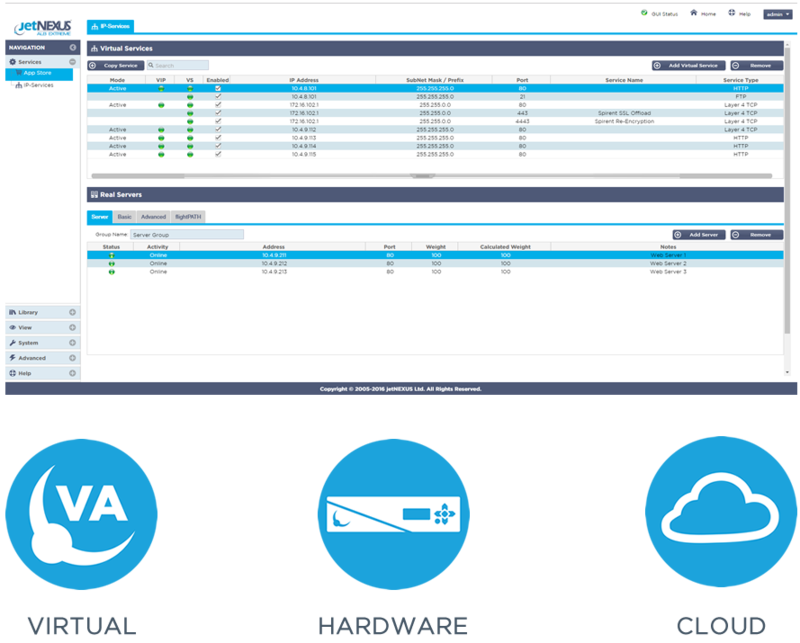 jetNEXUS as a Docker Host jetNEXUS combines the power of containerisation with ADC technology to build a robust but flexible Application Delivery Platform (ADP).